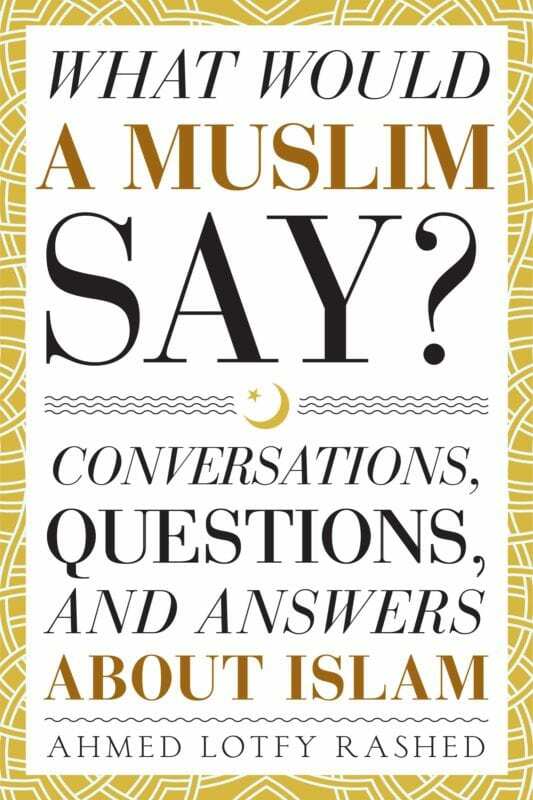 Book Launch | What Would A Muslim Say? Discussions – Top 10 Achieved! Thanks to YOU, we hit Top-10 on Amazon Kindle! 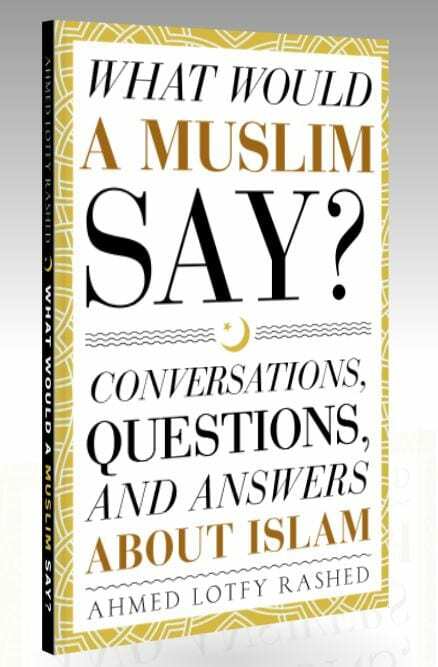 Click HERE to get your copy; help us hit #1! ALSO, please remember to post your review and keep sharing with your friends and contacts! Thanks to YOU, we are almost at the half-way point! Please keep sharing with your friends and contacts. Click HERE to help us achieve our goal!